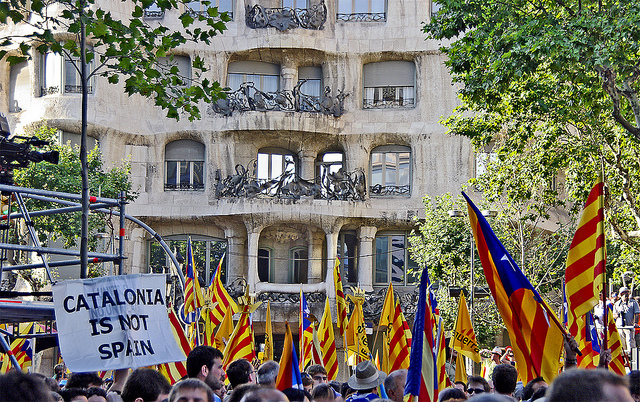 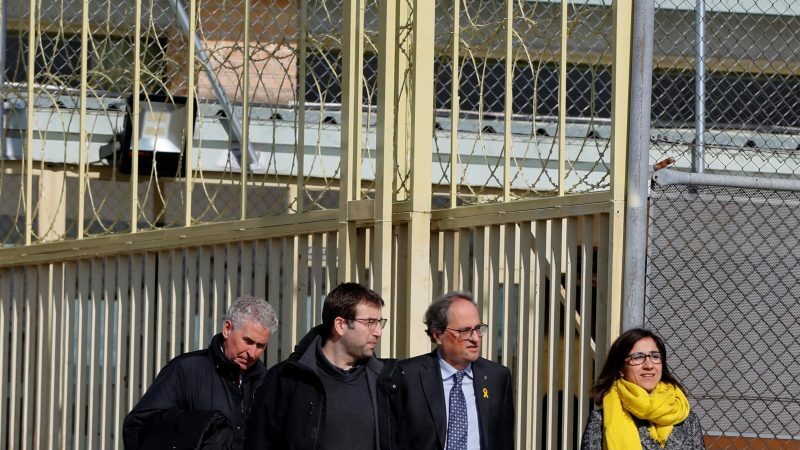 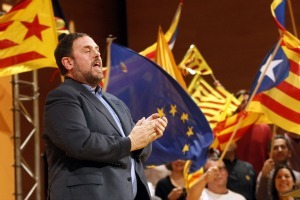 Catalonia's separatist government yesterday (19 March) urged Spain's central government once again to let it hold a legal referendum on independence like the one Scotland staged in 2014 with London's approval. 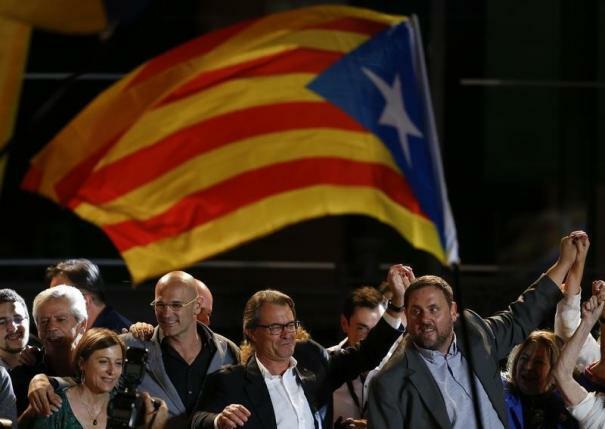 Separatists on Sunday (27 September) won a clear majority of seats in Catalonia's parliament, in an election that sets the region on a collision course with Spain's central government over independence. 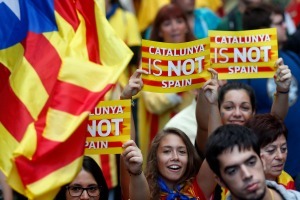 Separatists in Spain's Catalonia won regional elections yesterday (25 November) but failed to get a resounding mandate for a referendum on independence, which had threatened to pile political uncertainty on top of Spain's economic woes.